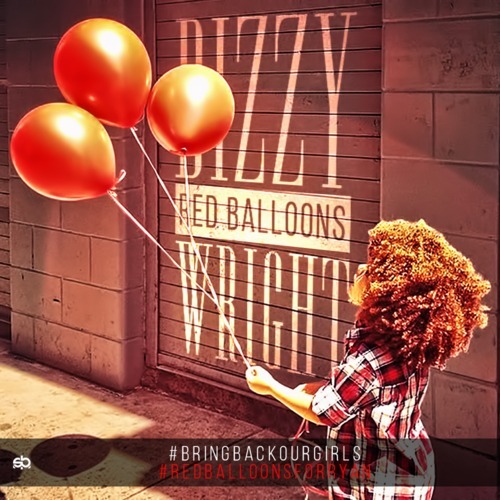 The father of a 3-year old daughter, Dizzy Wright’s solemn new single “Red Balloons” was inspired by a series of tragic stories that have been making their way into the news. Earlier this month, ABC News reported on a 3-year old that was struck and killed by a truck in California. In the days following, an outpour of support came rolling in, as the #RedBalloonsForRyan hashtag began trending. “Red balloons for a child we lost today,” Dizzy croons on the chorus, “As a parent, I pray, as a father, I pray.” He continues atop the piano and bass-heavy DJ Hoppa-produced beat with a heartfelt verse discussing emotions that come with the loss of a child. 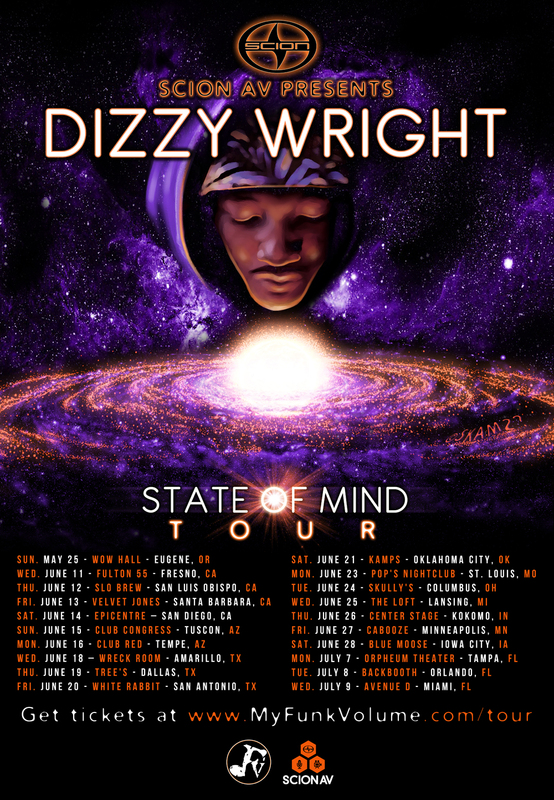 This chilling loose single follows the release of Dizzy Wright’s State of Mind EP, which XXL calls a “quality offering from an MC that has tasted success and wants more.” Over the past month, Dizzy’s released a video for the EP’s first single, “Everywhere I Go,” while more recently sharing “Reunite for the Night” as the second single.